Recorded with Gabe Wax (Wye Oak, Speedy Ortiz), the album is full of sonic and emotional twist in turns as it was written at a time in Kempner’s life that was defined by instability and uncertainty. Dry Food is highlighted by Kempner’s whispery alto voice and sophisticated musicianship, which gives the album a raw, confessional feel, even on louder, rattling tracks. “Molly” bursts open the record with a static earworm of a bass line, fuzzed-out guitar textures, and a melodic hook standing as a snapshot of the deliciously unpredictable compositions to follow. “Healthier Folk” slows down the tempo but not the energy, as the moody, lackadaisical vocals are supported with a bright and grungy sound. The glistening and complex guitar work on the dreamy “Cinnamon” showcase Kempner’s musicianship while making it evident that her musical roots grow deep. Where as, “Cushioned Caging” finds her crystaline vocals set on top of crashing drums and walls of reverb, truly allowing her voice to shine. 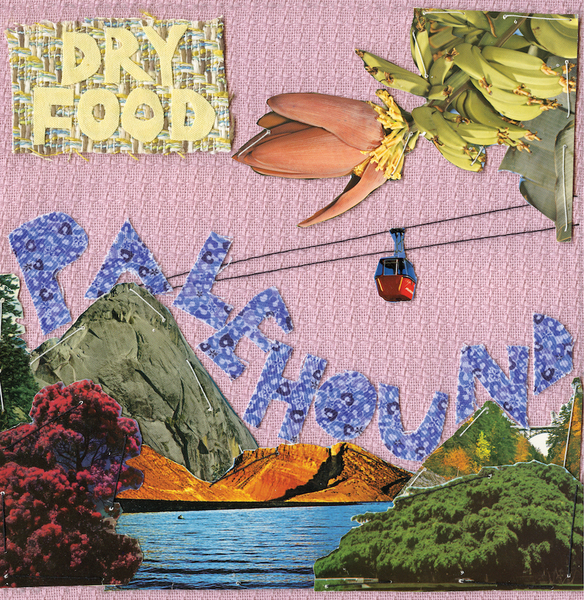 Palehound mastermind Ellen Kempner played everything on Dry Food aside from the drum parts, and is joined live by drummer Jesse Weiss (Grass is Green) and bassist Nick Koechel. While the album chronicles a particularly rough time in Kempner’s life, it does so with verve and grit, not to mention sterling musicianship and wry lyrics. 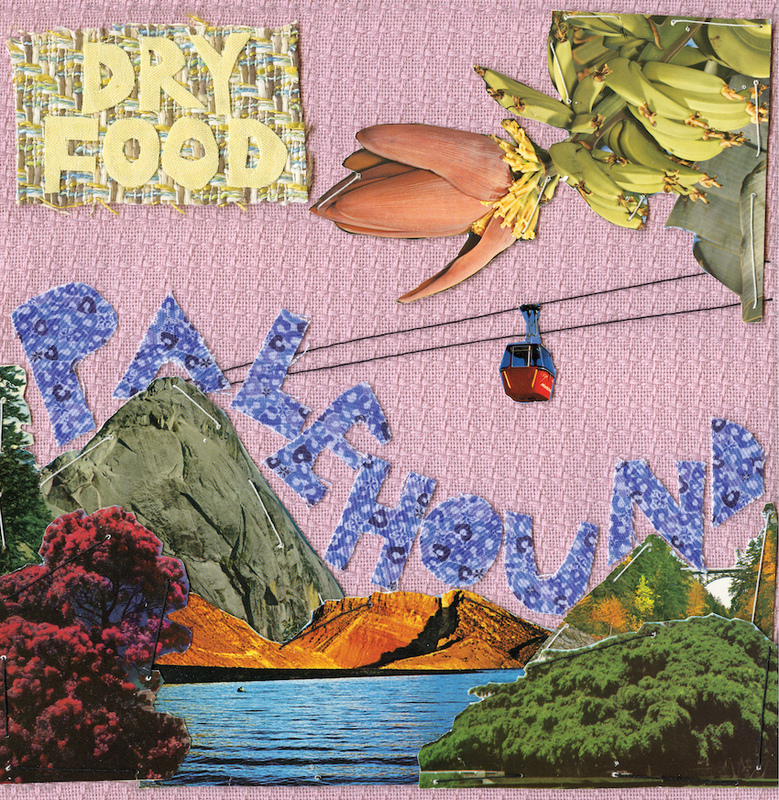 Dry Food is a flag-plant by a young woman with a lot on her mind and talent to burn.